Former Sellbranch Programmatic Director Marcus Ericson becomes Meetrics’ new Country Manager Nordics. Over the last two years, Meetrics has established itself on the Nordic markets as the ad verification market industry leader. Marcus Ericson will lead the office in Stockholm to drive the development of the Nordic markets further. 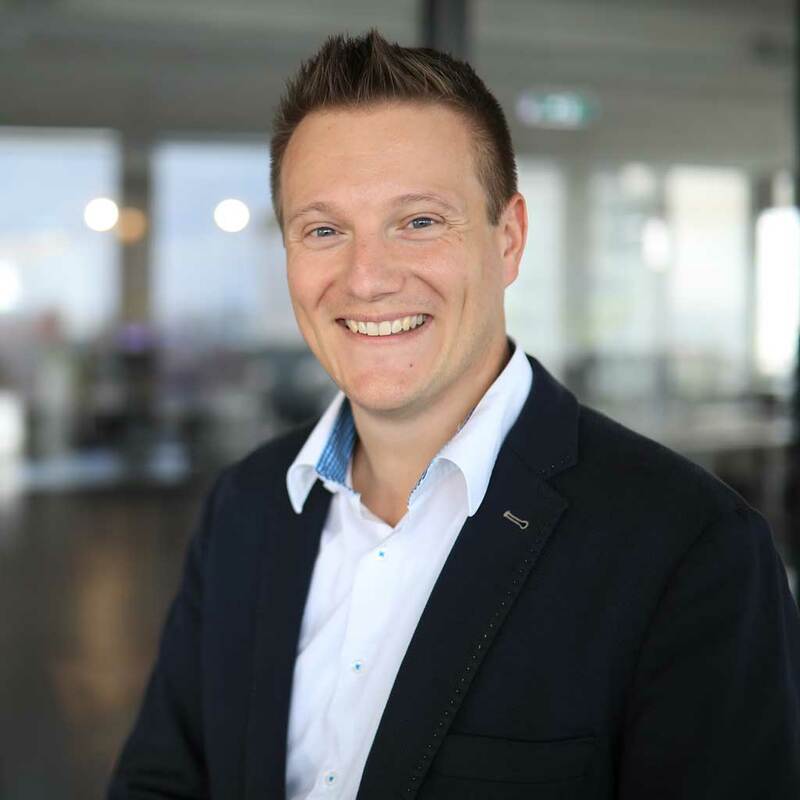 Max von Hilgers, CEO and co-founder of Meetrics, is pleased about the new team member in this area: "With Marcus we have gained a new colleague with more than twelve years of experience in the digital media business. With his support, we hope for more external awareness and attention for our work. The Nordics are a very important and quickly developing market for us. We believe that he is the right match for our clients and that he will efficiently and effectively take care of the on-site processes." Meetrics’ new Country Manager Ericson adds “With a good foundation already existing, I look forward to bring Meetrics to the next level in the Nordic region. With the local presence and strong team based in Berlin I believe we have the perfect match to build a stronger position in the Nordic countries”. Since 2008, Meetrics is providing solutions to enhance the quality of online marketing, contributing to a more transparent and effective digital ecosystem. In addition to measuring the viewability of online ads, Meetrics provides control over advertising environments, audiences, and fraudulent ad placements. Meetrics is the first European company to be accredited by the most relevant industry body, the Media Rating Council, for Sophisticated Fraud Detection and also for Mobile Web and In-App Viewability measurements. Global leading companies trust Meetrics' products and services.